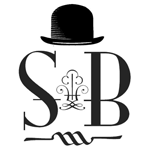 Founded in 1988, Sheldon Black is one of the premier glass art companies in the cannabis industry. The company specializes in hand-blown, American-made glass and has a long history of innovation. As a manufacturer and distributor of glass and plastic packaging, we have access to the newest and most innovative packaging options for the cannabis industry. From bottles, jars, tins to closures, we can supply you with a wide range of packaging, including child-resistant containers. 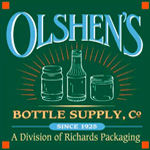 We are located in Portland, Oregon and are one branch of the international Richards Packaging Inc. We have several locations across the United States as well as Canada. 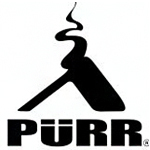 Founded in 2003, Pürr Glass claims to be The Original Bubbler Company. They are based in Los Angeles and strive to bring practical, effective, and well-designed products to fruition. Pürr has long been an innovator in the glass industry. They introduced a perforated downstep into the realm of handheld waterpipes and were among the first companies to produce a line of 10 millimeter glass bubblers. 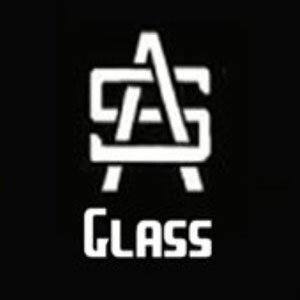 SA Glass is an online Glassware Company based out of San Antonio, Tx.